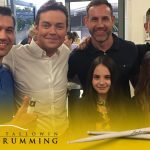 Lee is a highly talented drummer who provides one-to-one drum lessons in Norwich, Norfolk, for aspiring drummers of all ages and abilities. 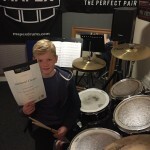 If you live in Norwich or Norfolk and want to learn to play the drums, or want to improve your drumming skills, give Lee a call or email and book your drum lesson today. 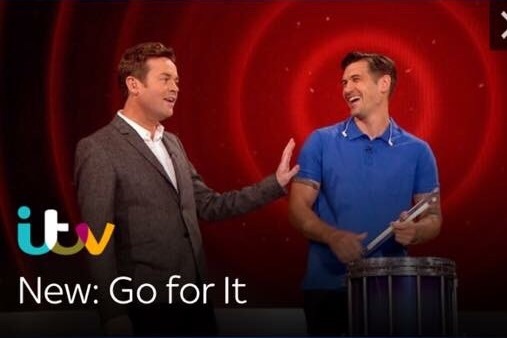 As seen on ITV challenge show Go For It ! Distinctions and Merits for students!! !